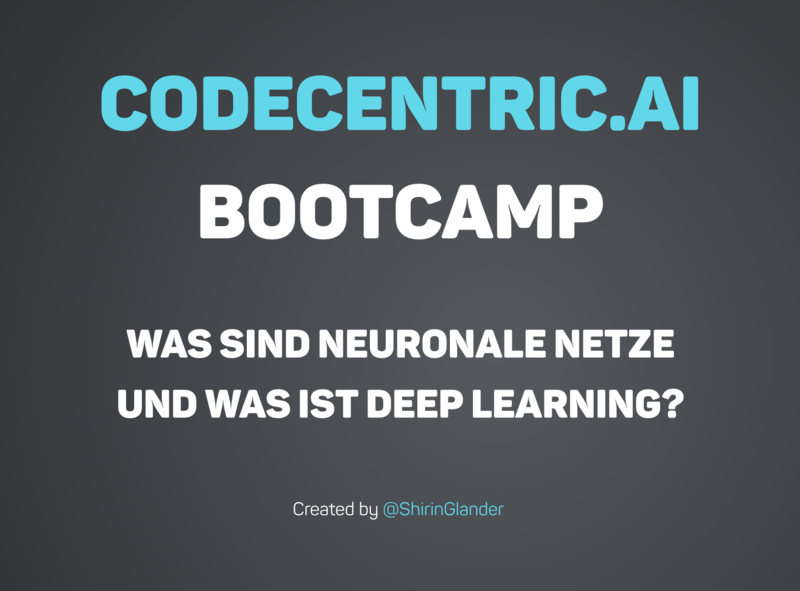 'How do neural nets learn?' A step by step explanation using the H2O Deep Learning algorithm. 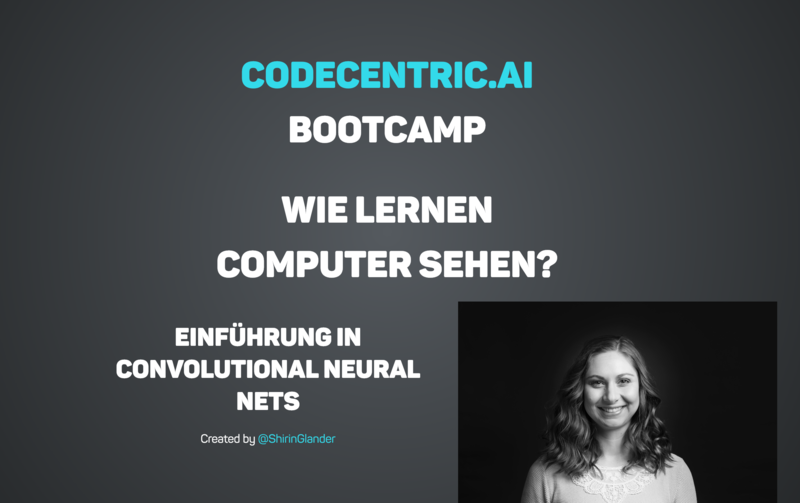 A few colleagues of mine and I from codecentric.ai are currently working on developing a free online course about machine learning and deep learning. 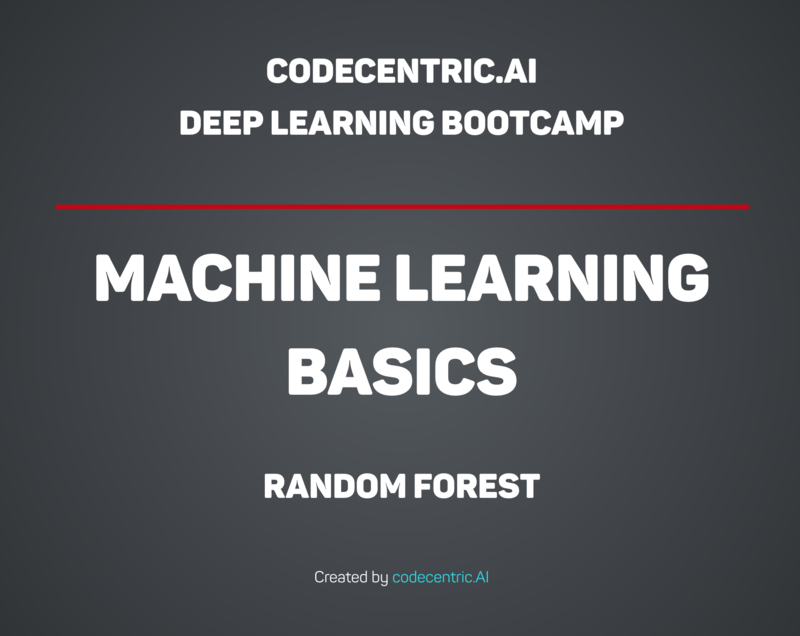 As part of this course, I am developing a series of videos about machine learning basics - the first video in this series was about Random Forests. You can find the video on YouTube but as of now, it is only available in German. Same goes for the slides, which are also currently German only. 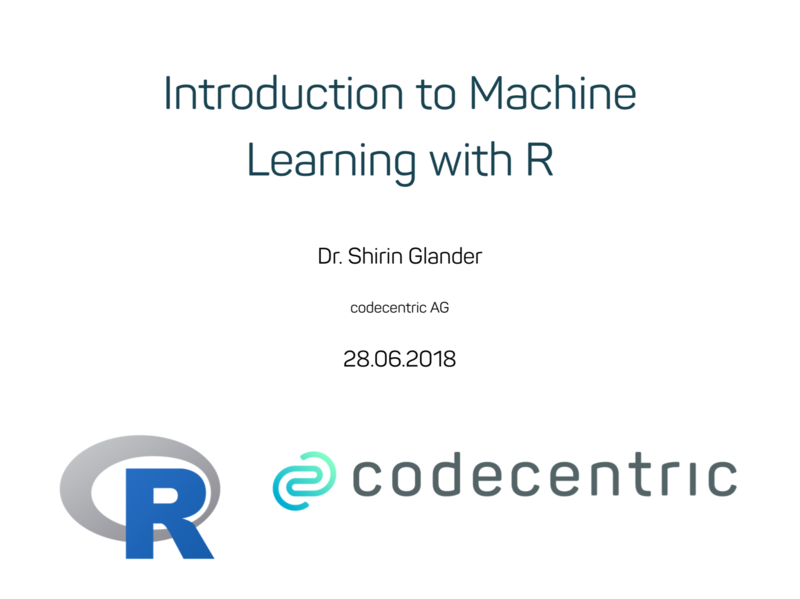 These are the slides from my workshop: Introduction to Machine Learning with R which I gave at the University of Heidelberg, Germany on June 28th 2018. The entire code accompanying the workshop can be found below the video. 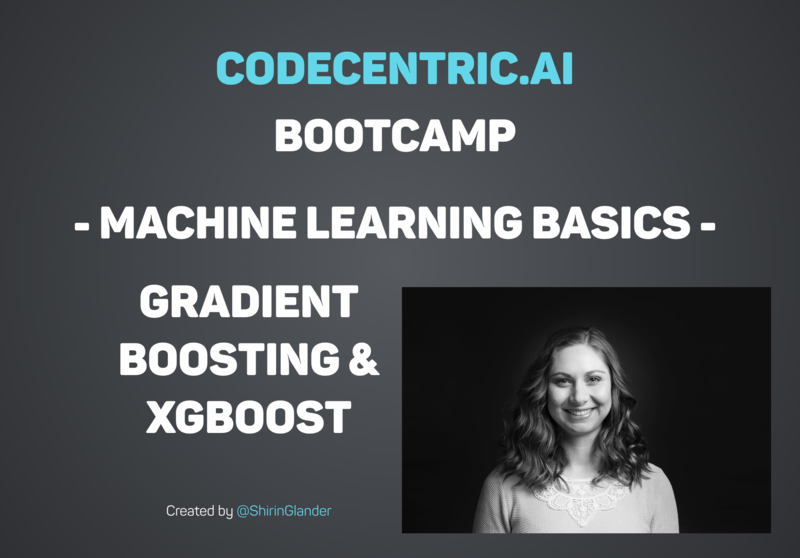 The workshop covered the basics of machine learning. 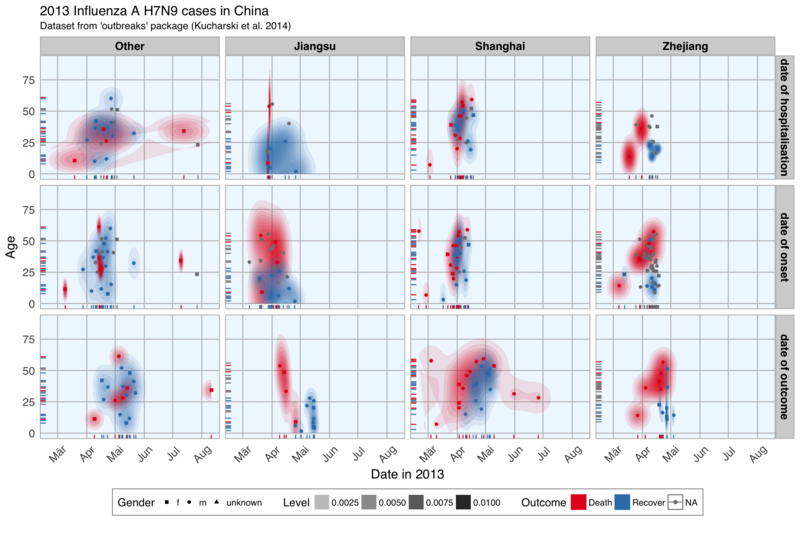 With an example dataset I went through a standard machine learning workflow in R with the packages caret and h2o: reading in data exploratory data analysis missingness feature engineering training and test split model training with Random Forests, Gradient Boosting, Neural Nets, etc. When looking through the CRAN list of packages, I stumbled upon this little gem: pkgnet is an R library designed for the analysis of R libraries! 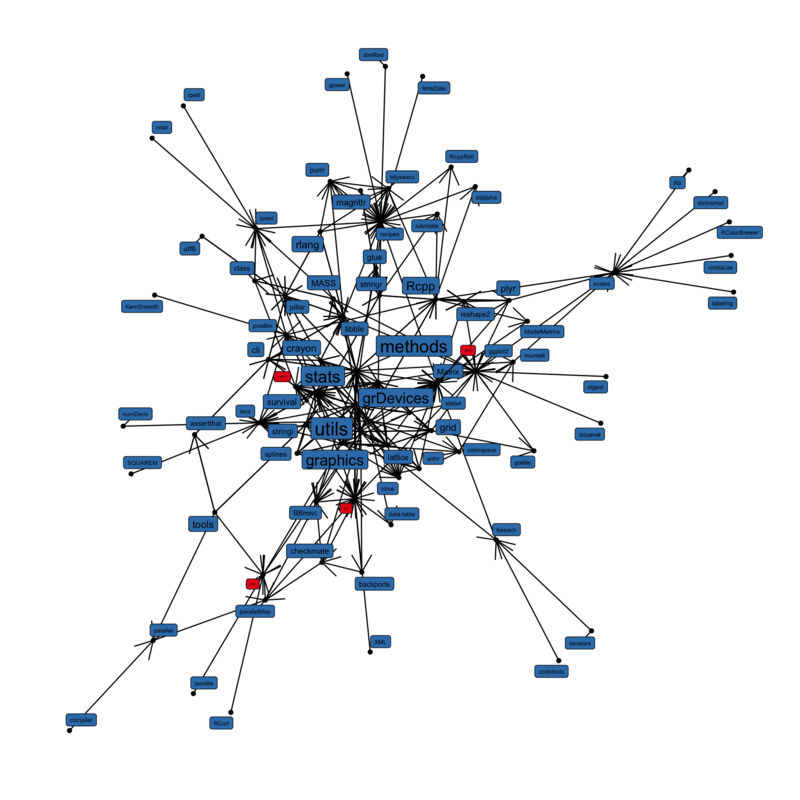 The goal of the package is to build a graph representation of a package and its dependencies. And I thought it would be fun to play around with it. The little analysis I ended up doing was to compare dependencies of popular machine learning packages.